Ex-cop J.W. 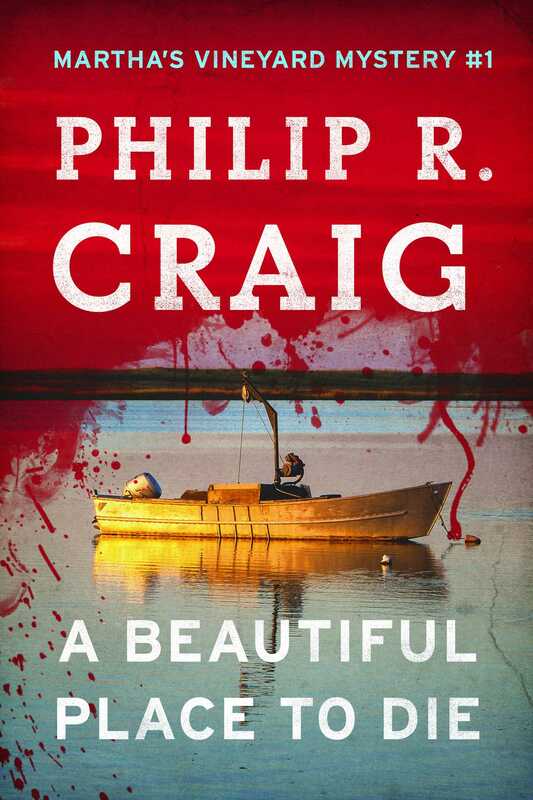 Jackson searches for answers after a mysterious and deadly boat explosion on Martha’s Vineyard. During his career as a Boston cop, Jeff “J.W.” Jackson saw enough of the evil that men do to last a lifetime. So he retired to the serenity of Martha’s Vineyard to spend his days fishing for blues. But when a local’s boat mysteriously explodes off the coast, killing an amiable young drifter, Jackson finds himself reluctantly drawn back into the investigative trade.